Since 2002, Mantra Computing, Inc. has been supporting small and medium sized businesses with highly personalized services and technology solutions located in the Greater Boston and Providence areas. Founder and President, Garrett has spent the last 17 years working with growing businesses to use technology to meet the diverse challenges their unique businesses. Garrett's tech career began in his teens when he assisted with his mother's successful national IT training company. Then while attending Union College, Garrett worked with iMD Soft at Mass General Hospital as a Systems Administrator, trainer and liaison for programmers and nursing staff helping develop some of the first electronic hospital charting software. Later Garrett ran the IT department for a small manufacturer in Providence, RI. In March 2002 Garrett founded Mantra Computing, Inc. with the goal of making high quality IT consulting and support services available to small and medium businesses. You can find Garrett’s thoughts on technology, life, business and family at garrettbrown.live. 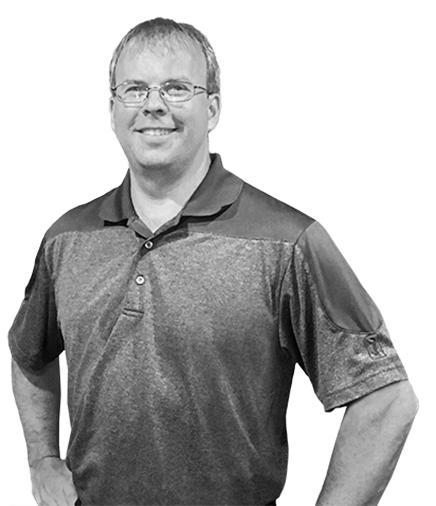 Co-owner and Chief Operational Officer, Todd started his career in the IT field over 18 years ago. Prior to joining Mantra, he spent over 5 years at a top level IT consulting company working mainly with midsize companies. He received his Bachelors Degree in Management Information Systems from Syracuse University and is also a Microsoft Certified Professional. 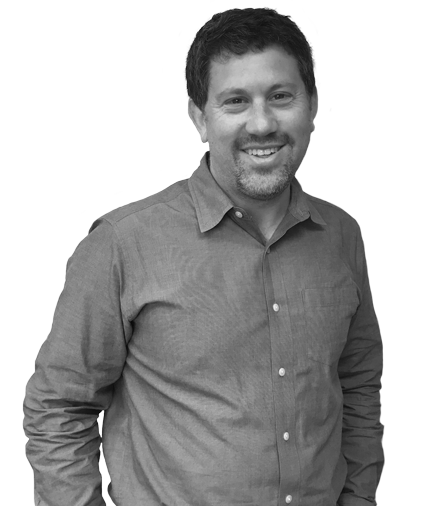 Todd is well versed in server, desktop and networking technologies and has extensive experience with planning and implementing office re-locations, ISP cutovers, new company set-ups, and server migration projects. He has worked with a broad variety of clients and is familiar with the specific intricacies and needs of various environments including Venture Capital, Industrial, Bio-Medical, and Law Firms.